The Ultimate Thrill Ride + Glass House Mtns. 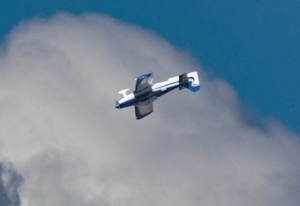 Modern, sleek, fast and easy to fly! 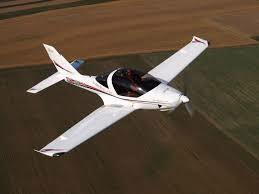 This is one of the best training aircraft available. Coming soon! Our Sting S4 RG has all the features needed for an advanced trainer. 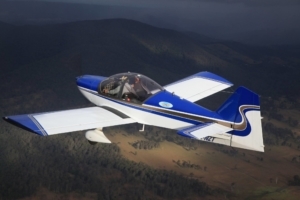 Try 'Competition Aerobatics' in our Robin or Extra! and introduce you to the State and National competition scene! Learn advanced handling in our fantastic Robin R2160! 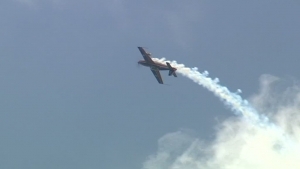 Can YOU handle extreme aerobatics in our awesome Extra 300 stunt plane? 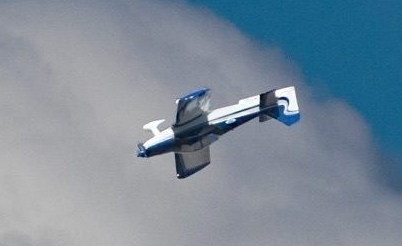 Aerobatics Experience Flights - Find out if Aerobatics is for you! Gift Certificates available for immediate download - The perfect gift! Pilot licence not required! 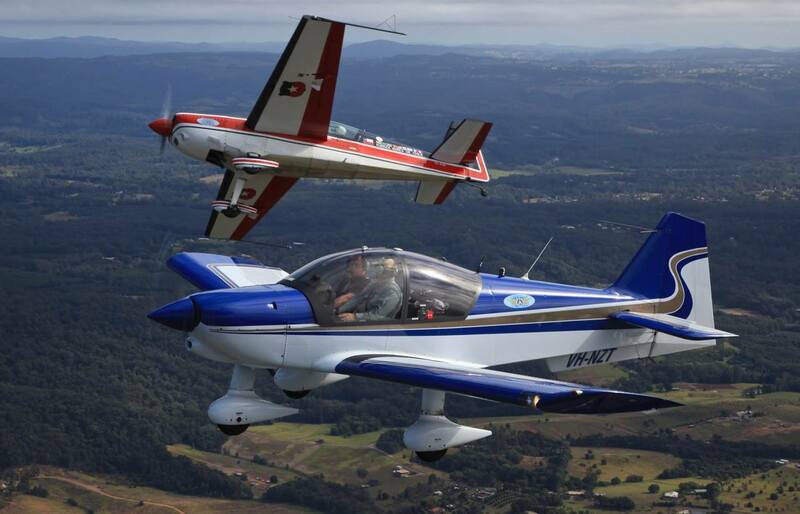 Advanced Aerobatics Training in the world class Extra 300! 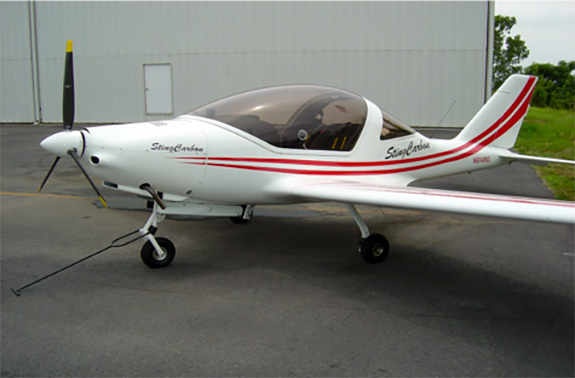 We are the only Flying School in Australia offering the awesome Extra 300 for training and private hire ! 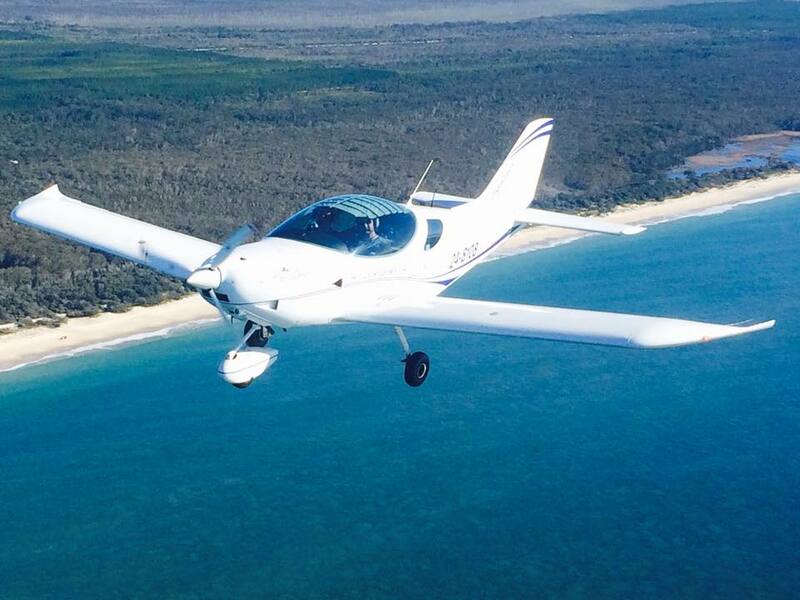 The Sunshine Coast Flying School operates from the Sunshine Coast Airport We are not ‘just another flying school’. We offer unique pilot training opportunities not addressed by other flying schools in Queensland. 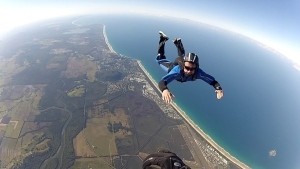 In addition to teaching you to fly, really ‘FLY’, we can teach you advanced pilot handling skills because we specialize in Aerobatics, Spin Recovery and Emergency Maneouvre Training (EMT). If you are interested in learning to fly, please read our Information Pack which provides detailed information on our Advanced Recreational Pilot Certificate (RPC) course syllabus, prices, FAQ’s and much more. 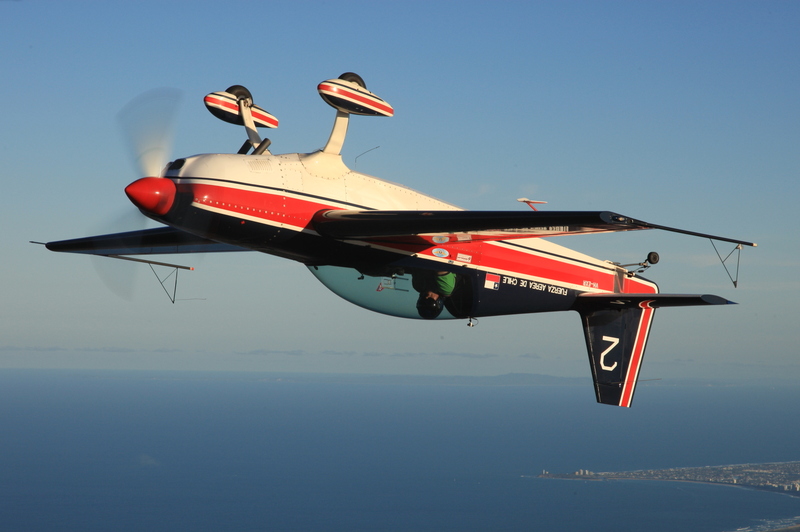 For Thrill Seekers we have Action Flights , Aerobatics Experience Flights and last but not least Extreme Aerobatics Flights in our awesome Extra 300 stunt plane, the Ultimate Thrill Ride! Location Location! – Let’s not forget all our flight training and adventure flights take place over some of the most picturesque locations in Australia, with spectacular beaches and coastline below. 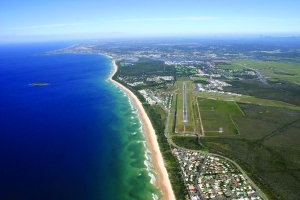 In contrast, we operate from the Sunshine Coast Airport, a busy ‘controlled’ airport (Class D airspace). This is a professional environment which gives our students a huge advantage in operating with confidence and skill in controlled airspace. 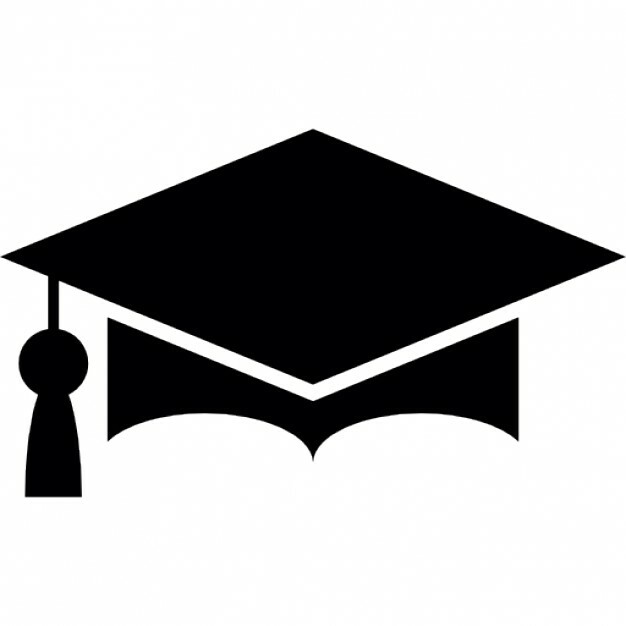 This is especially valuable for those intending to progress to an airline pilot career. 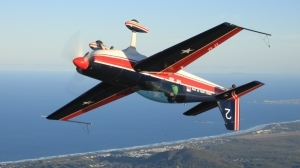 In addition we have an option to run some of our aerobatics training and Adventure Flights from additional locations in SE Queensland (at extra cost): Archer Falls Airfield, an aviation paradise at Mt. Archer just one hour drive north of Brisbane in the beautiful Sunshine Coast Hinterland and from Brisbane’s Archerfield Airport just 11 km from Brisbane CBD (call for details). Video Recording – All our aircraft can be equipped with high definition video and audio recording which is a fantastic training aid for our students and an exciting record of an Adventure Flight experience which you can share with family and friends! 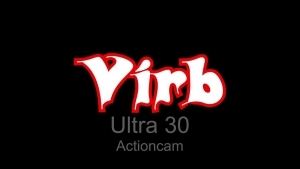 We use the Garmin Virb 30 which allows flight data like ground speed, altitude and much more to be displayed on the video! How cool is that! The video recording of your flight will be stored on a high speed 16GB Micro SD card and we include an ‘On the Go’ USB Adapter so you can just ‘plug and play’ your video on TV’s, Smart Phones and computers equipped with a USB media port! ULTIMATE THRILL RIDE – THE ‘SMILE’ SAYS IT ALL..!! Learn to fly with us! With some of the best aircraft and experienced, professional, friendly instructors we offer the most comprehensive RPC and Advanced Pilot Skills Flight Training courses available. 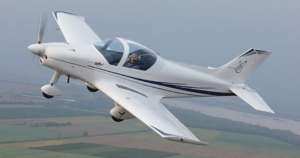 We offer pilot skills development training with our CFI, Colin Appleton. 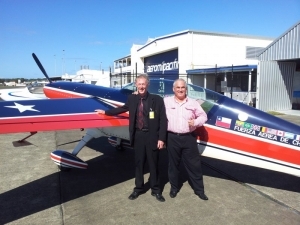 Colin is one of Australia’s most experienced aerobatics instructor! Come Fly With Us! See You Soon! 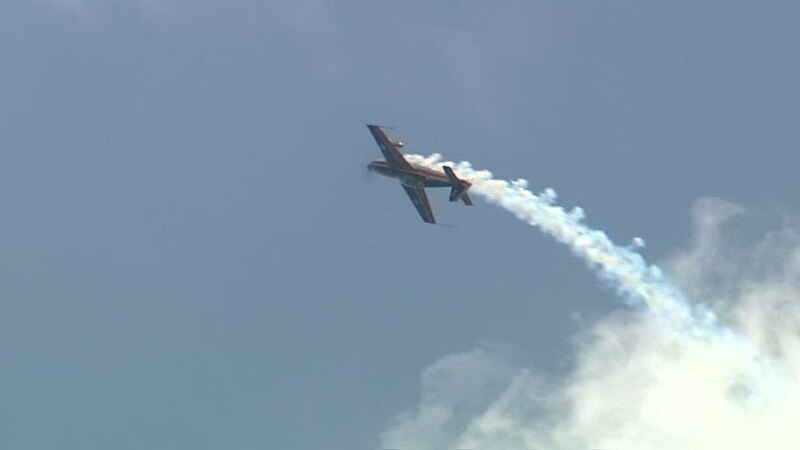 Trying to establish a perfect vertical on a hazy day over water is a bit of a challenge but Brendon Le Clerc did a great job, especially after a 7 month break from aerobatics! Welcome back Brendon!